Fabrika Latina & Events by Mery July 4th MONTH Sale is here! Just for 48 hrs. 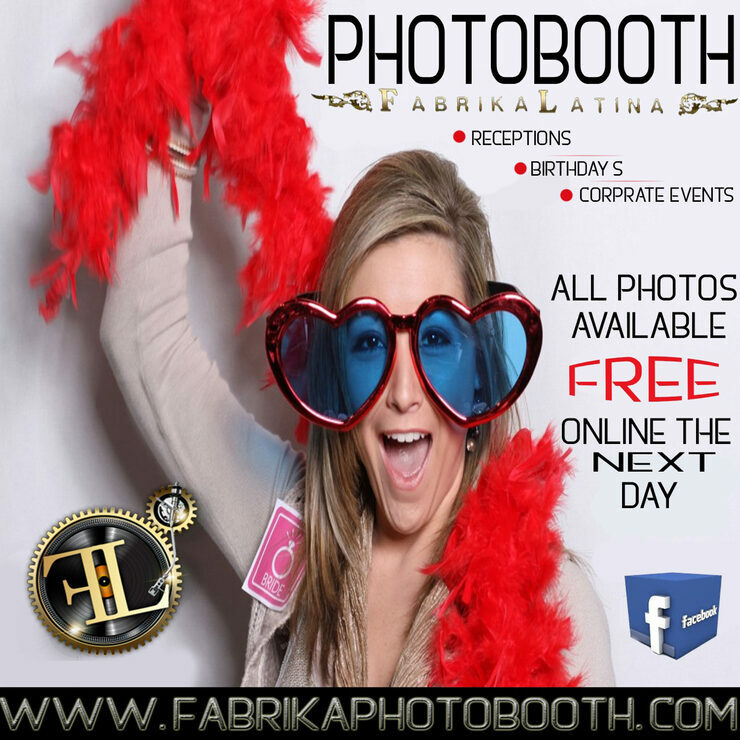 Photobooth just $199 (New clients ONLY) & need to add DJ packages. 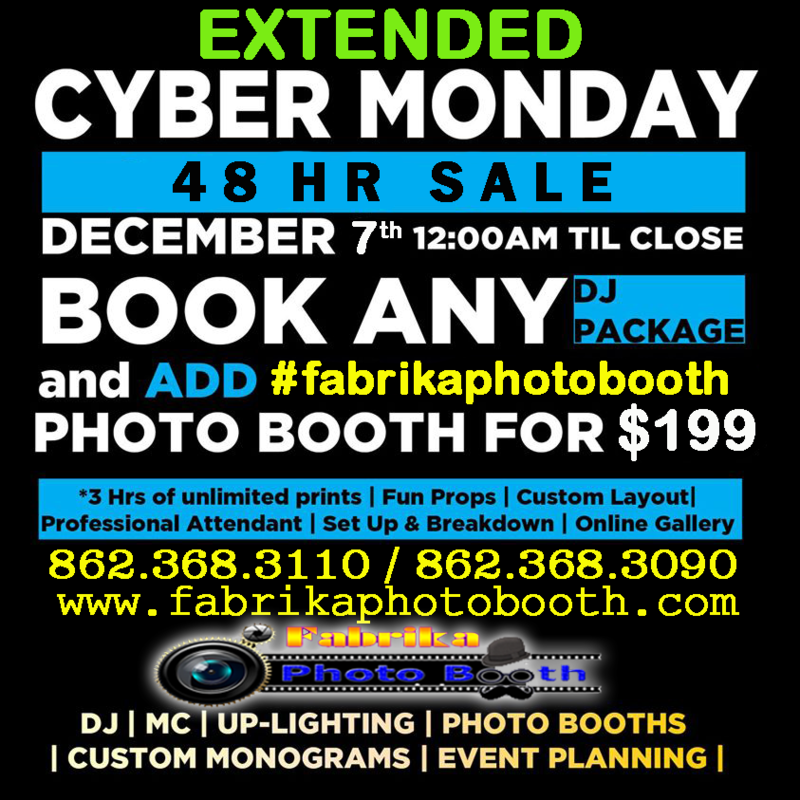 If just need Photobooth only is $450 JUST THIS PROMO.